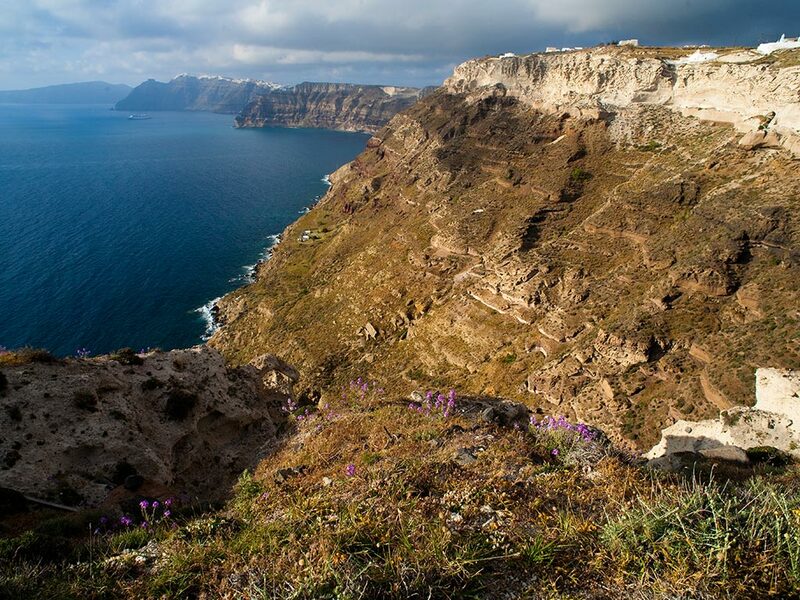 Fascination Volcano - 8 (9) days study and walking tour on Santorini, Greece: custom tour dates - inquire! 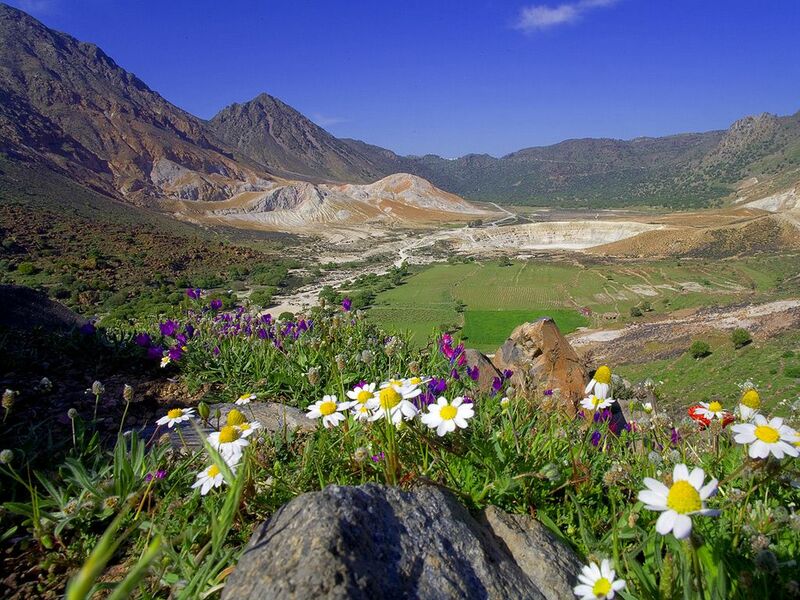 Stromboli Trekking - group and private tours to watch Stromboli volcano: custom tour dates - inquire! 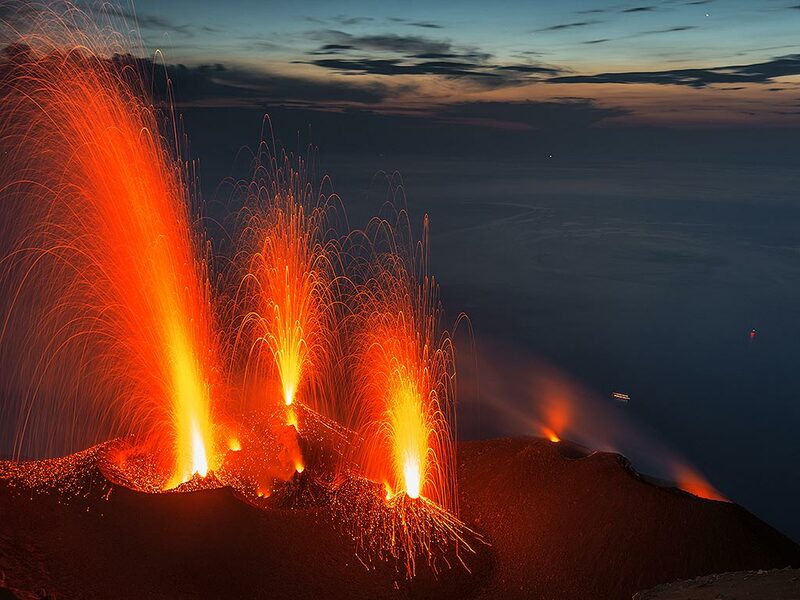 Volcanoes and Cultures - Adventures in the South Sea - 15 days volcano and photo expedition to Ambrym and Yasur volcanoes, Vanuatu: custom tour dates - inquire! 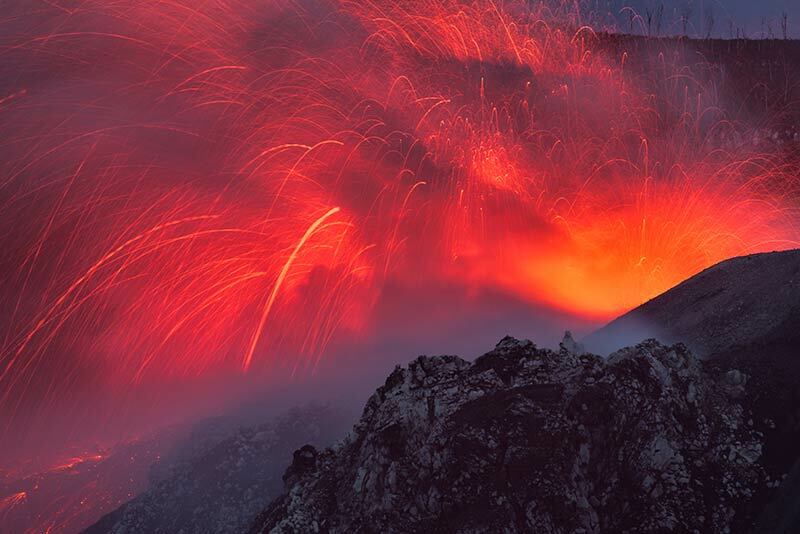 Volcanism is the most fascinating force of the planet. Volcanic areas are among the most interesting and beautiful in the world: think of Italy, Greece, Iceland, Indonesia and many others. 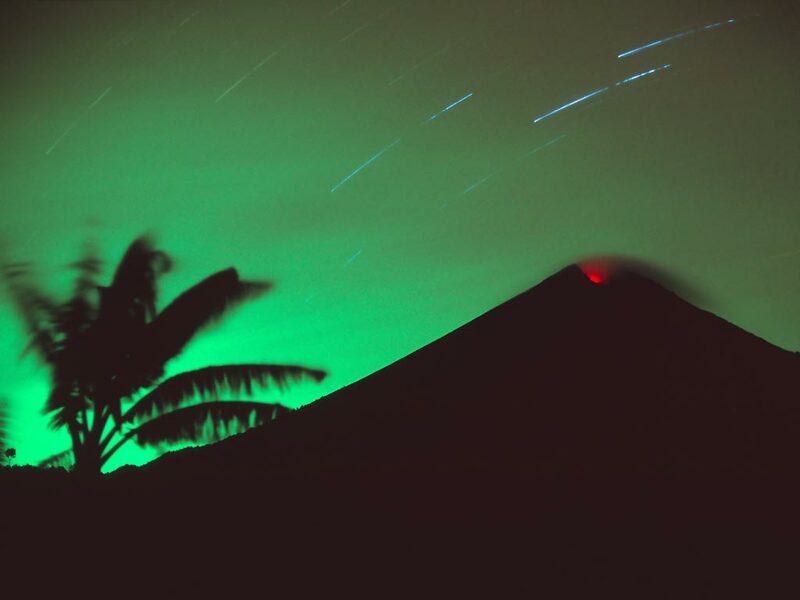 So why not go on an adventure and visit an active volcano? 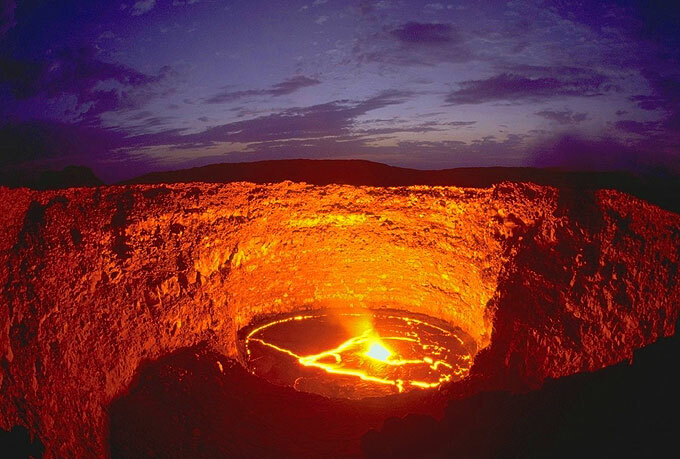 We are a leading volcano tour specialist. 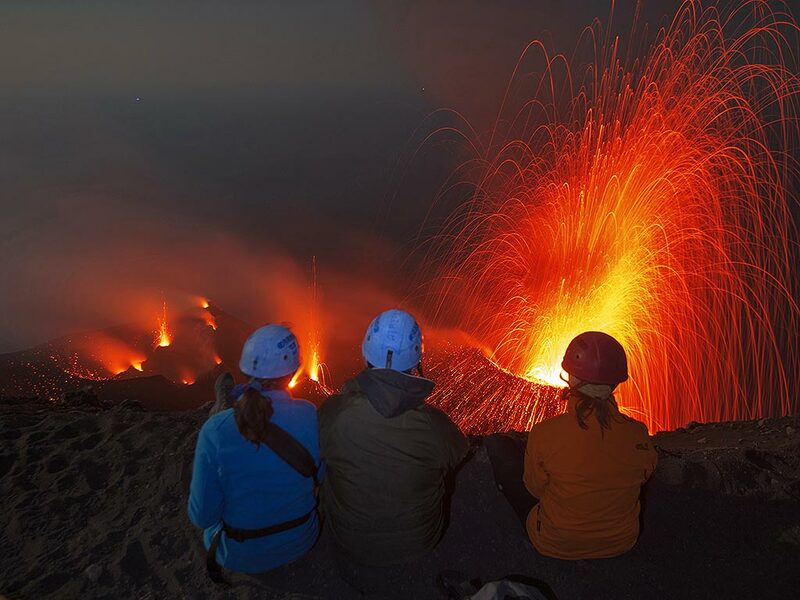 Our professional team of volcanologists, photographers and tour guides offers unique travel opportunities: volcano expeditions, photo tours, and relaxed walking & study tours. We focus on small groups and offer both scheduled group tour dates and custom dates arranged on request. Whether you are passionate about volcanoes or want to enjoy a different vacation, you have found the right place. Have a look inside or read what clients have said about us!. 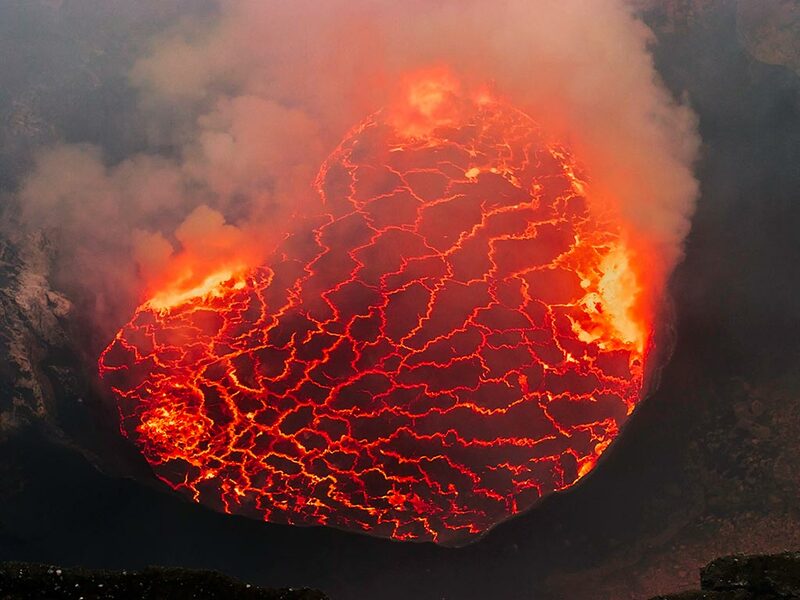 Adventure: active volcanoes from close! Last, but not least: fun and holiday memories!